20.67mm x 15.45mm / 0.814in. x 0.608in. 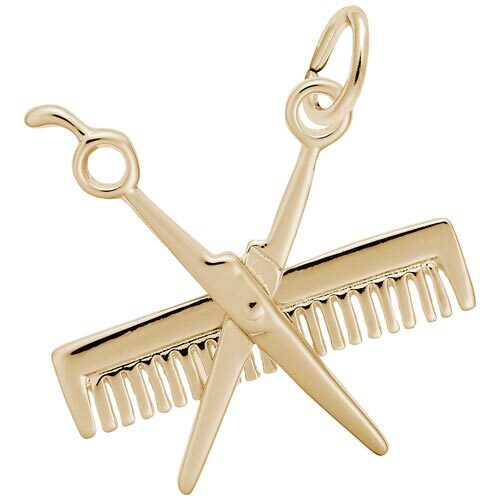 3 Dimensional Comb And Scissors Charm.